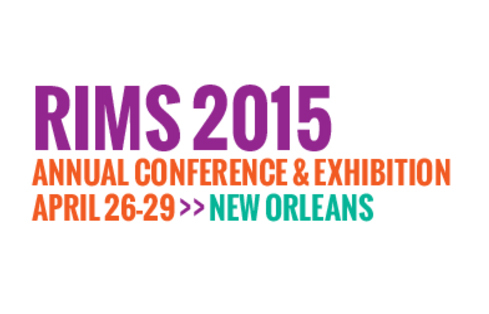 Active Capital Reinsurance Ltd. Was present during RIMS 2015 Annual Conference & Exhibition. 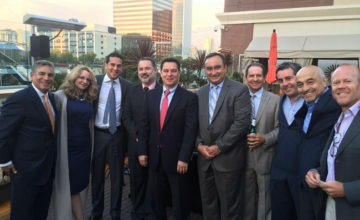 A networking cocktail was offered to colleagues from all parts of the world, where members of the board could personally engage and discuss Active Capital Reinsurance´s specialties and products. We had many special guests, including the Honorable Mr. Michael H. Dunkley J.P, M.P Premier of Bermuda/Minister of National Security and Mr. Shelby Weldon, Director of the Bermuda Monetary Authority, along with representatives from the Government of Barbados and Turks and Caicos Islands, among others.